NewToBC: Find the immigrant service providers near you on NewToBC. Partnering with libraries and immigrant service providers, NewToBC develops, delivers, and promotes services and resources that support immigrant settlement and integration in communities across the province. WelcomeBC: This site offers newcomers and service providers information on a range of topics related to settling and working in British Columbia. 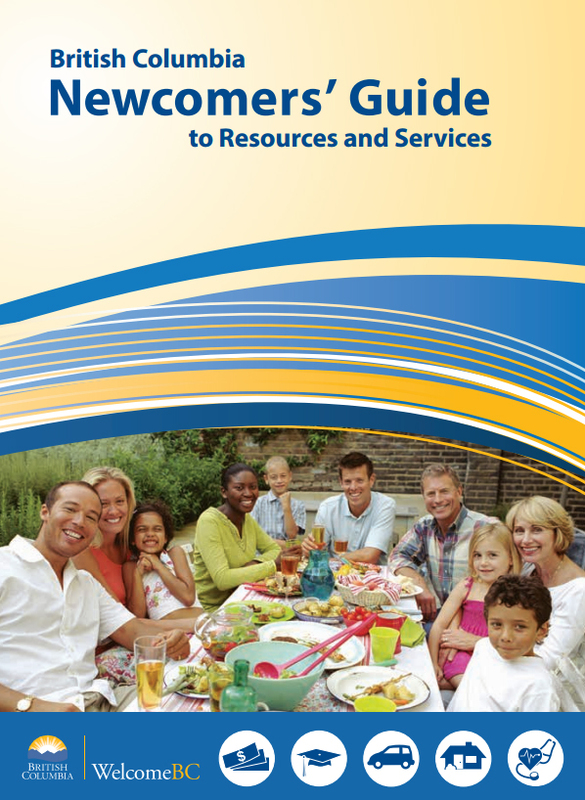 Newcomers’ Guide is available in 14 different languages (Click on the Guide image on the right to get your copy). The site also has some videos on newcomers’ settlement steps. Welcome To Canada: A new, more comprehensive guide and web tool to help newcomers settle and integrate in Canada. Welcome to the North Shore! in West Vancouver were between the ages of 15 and 44 years when they arrived in Canada.